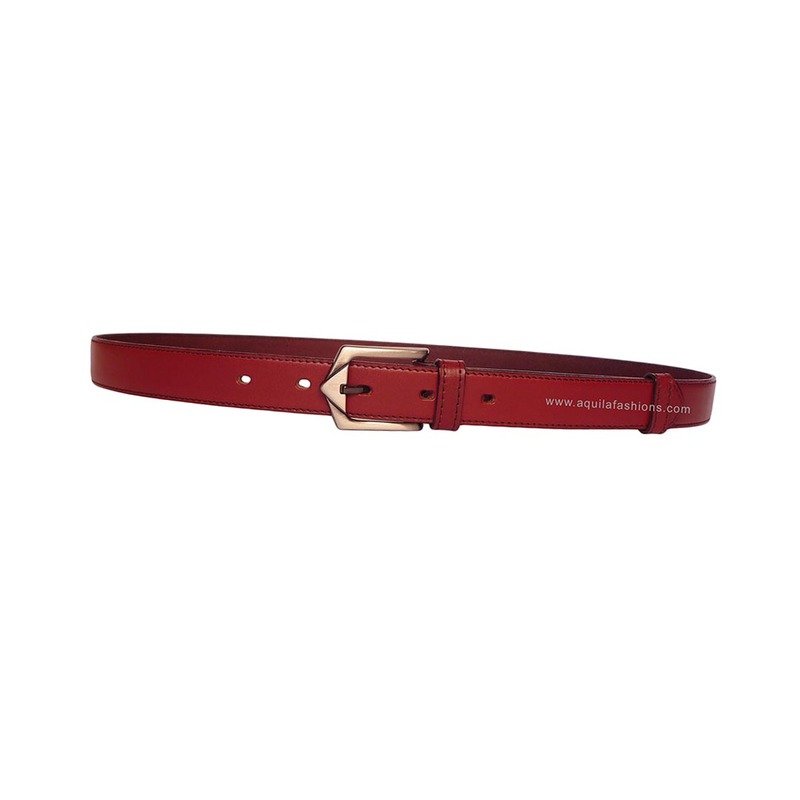 Looking for a leather belt without buckle for your Yves Saint Laurent buckle? Look no further! 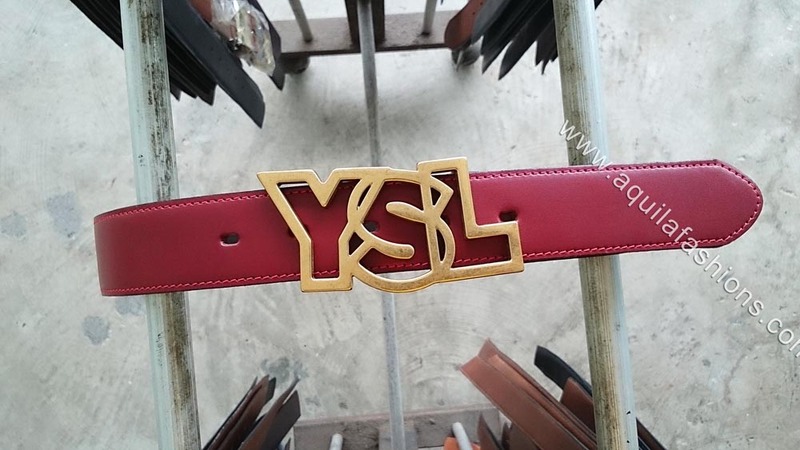 We offer replacement leather belt straps for YSL‬ Yves Saint Laurent ‪‎buckles‬! 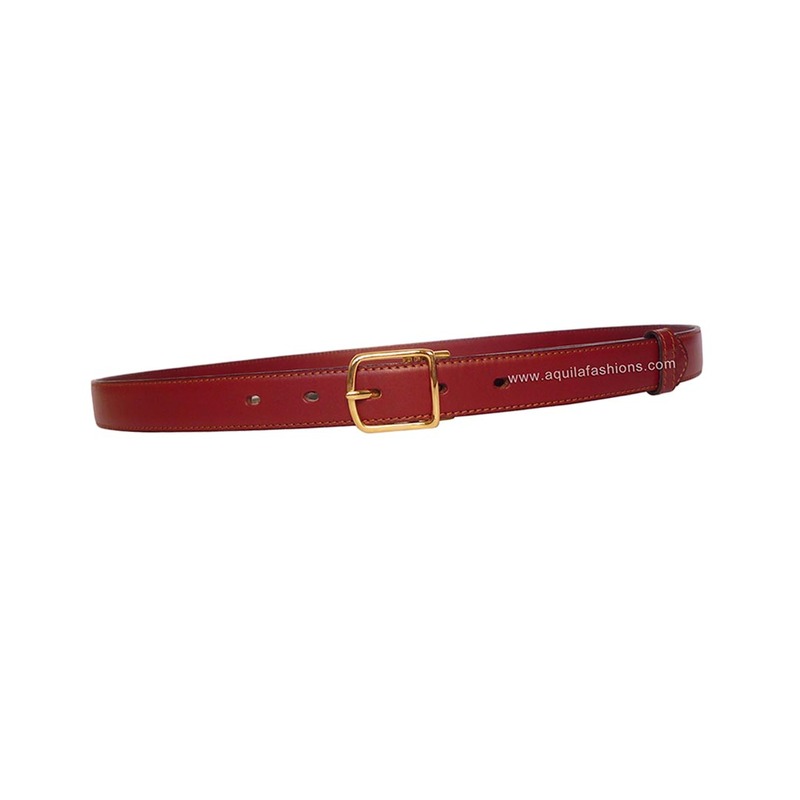 Red Italian full-grain leather belt tailored to the buckle width and required length. 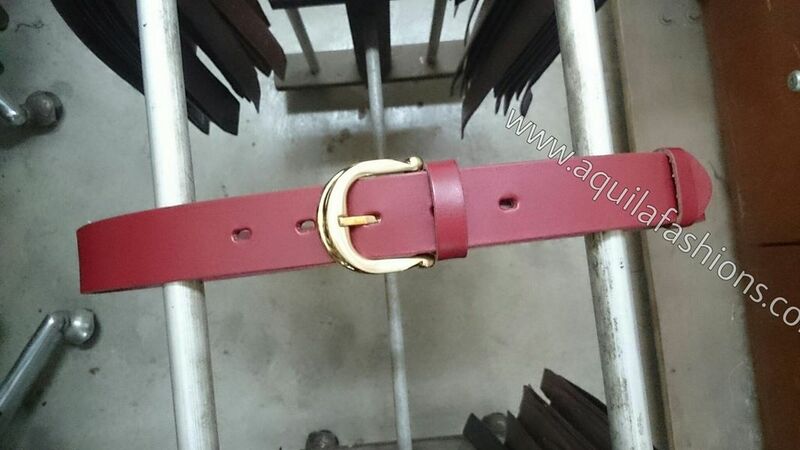 #Mailorder by customer from our catalogue of Aquila suggested belts. 30mm Buckle 30213. 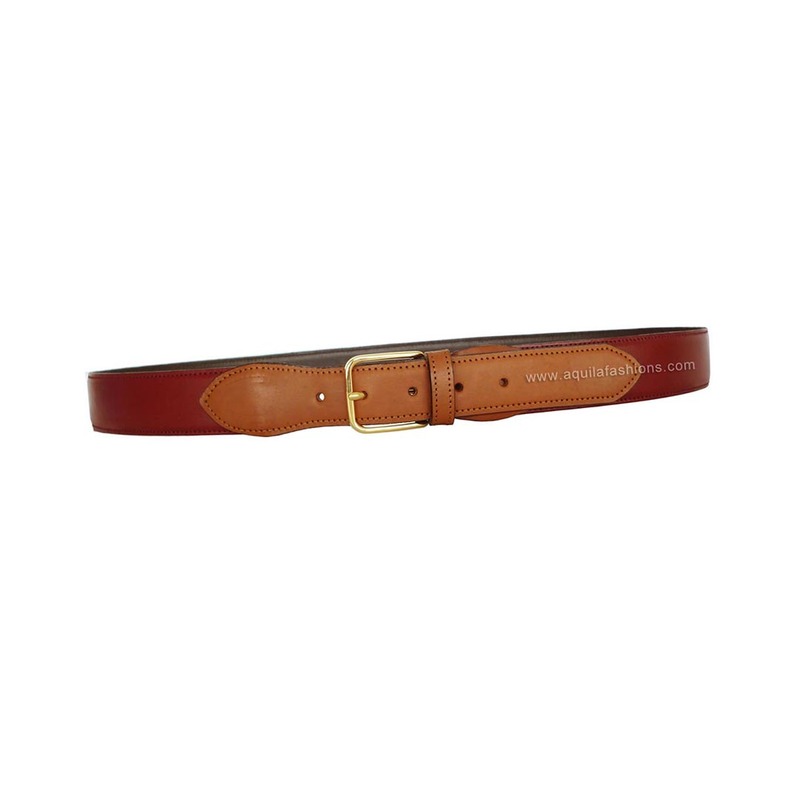 SGD30.00.Full-grain leather belts. Aquilafashions(dot)com. After today, it may be too late to purchase a unique personalized buckle for Fathers’ Day! You can try asking tomorrow, the day after and so on but no promises! Today is the day! Last day! Hot hot hot! 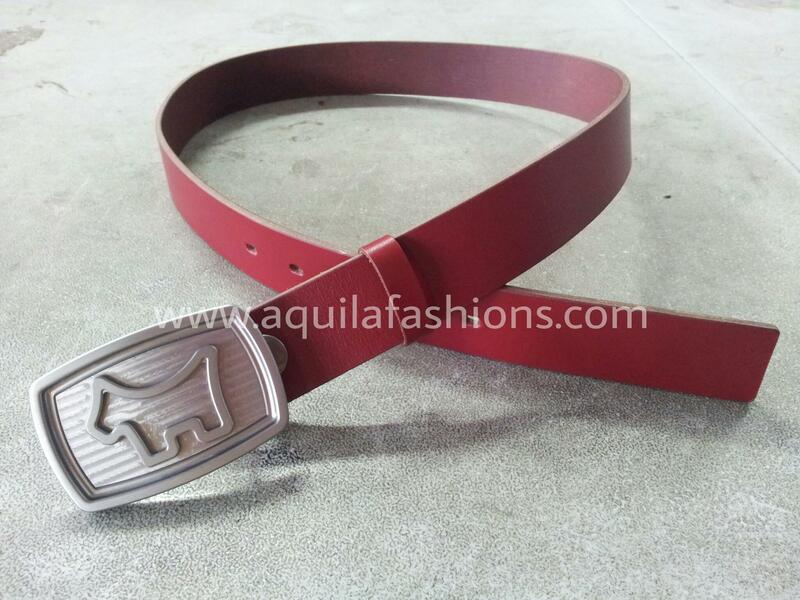 Detachable red leather belt, made from leather imported from Italy, to go with customer’s Scotty Cameron golf buckle! SGD 50.00. 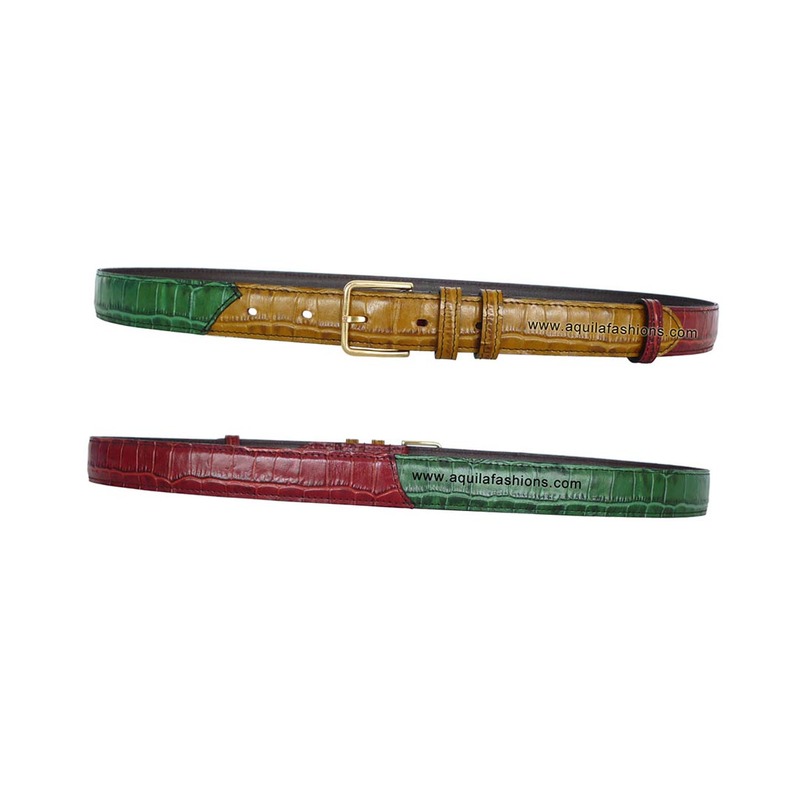 For instructions on how to replace your belt, please visit our replacement leather belt straps page. 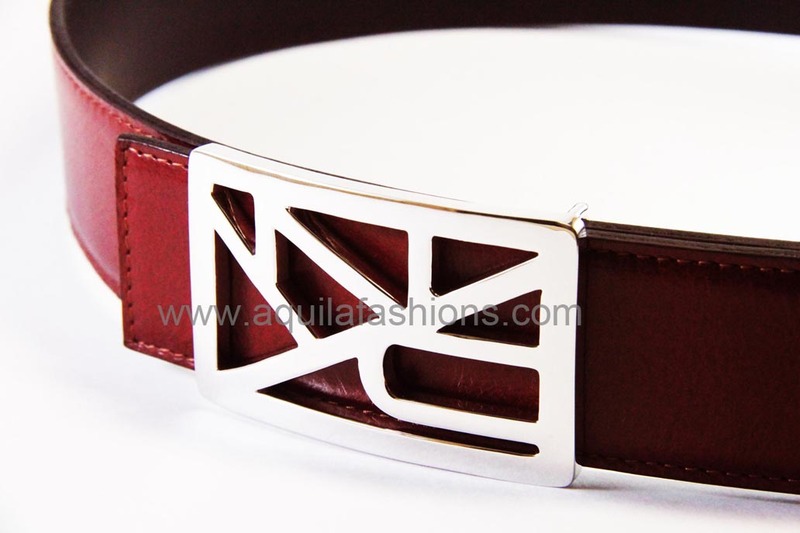 Among Aquila Fashions’ latest customized belt buckles project: NYC buckle personalized to an undisclosed asian pro golfer’s name. 100% solid platinum silver. 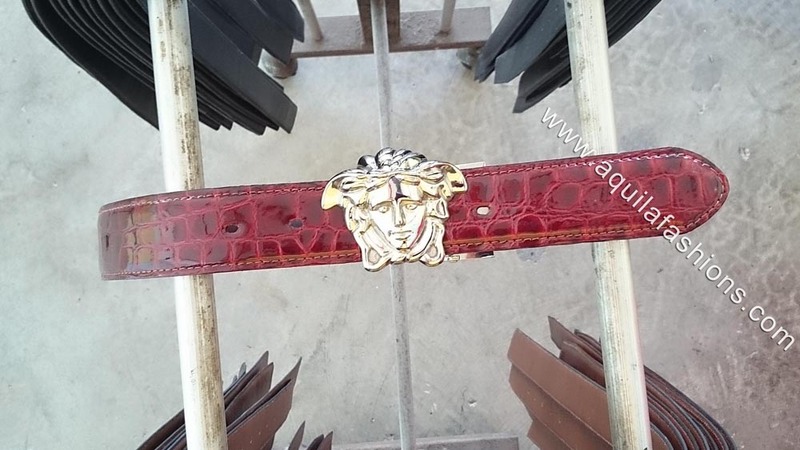 A personalized jewellery buckle. Projected image of NYC customized belt buckle. 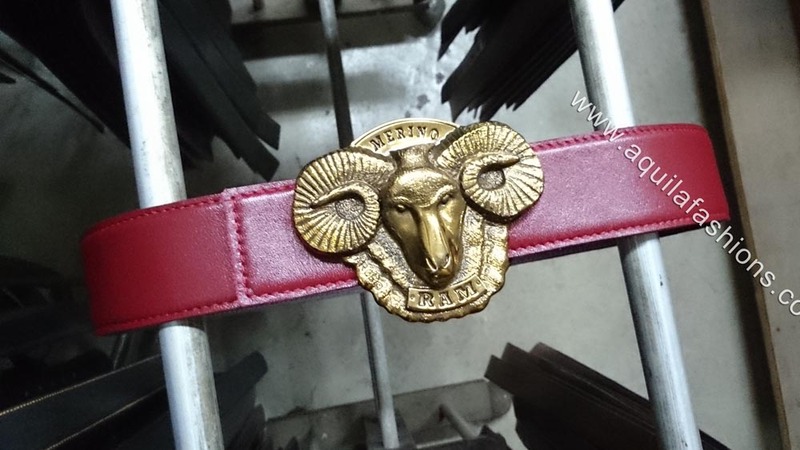 Buckle was designed and customized by client herself.